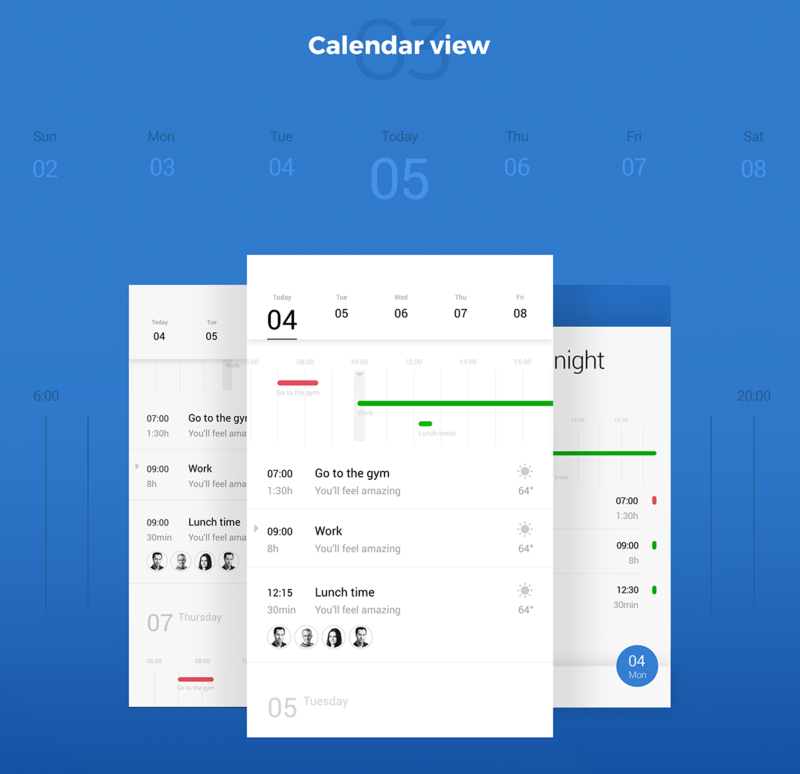 The folks from Netguru are the ones responsible for the application and they are being so kind to share a bit more about the design and development process on their website. 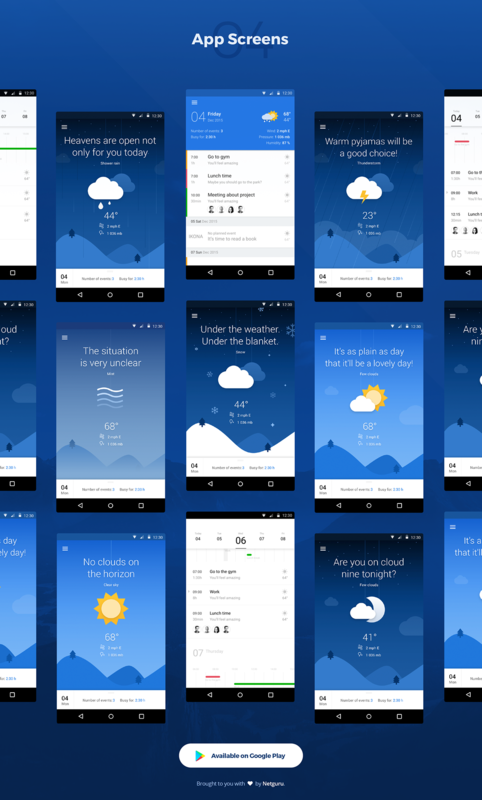 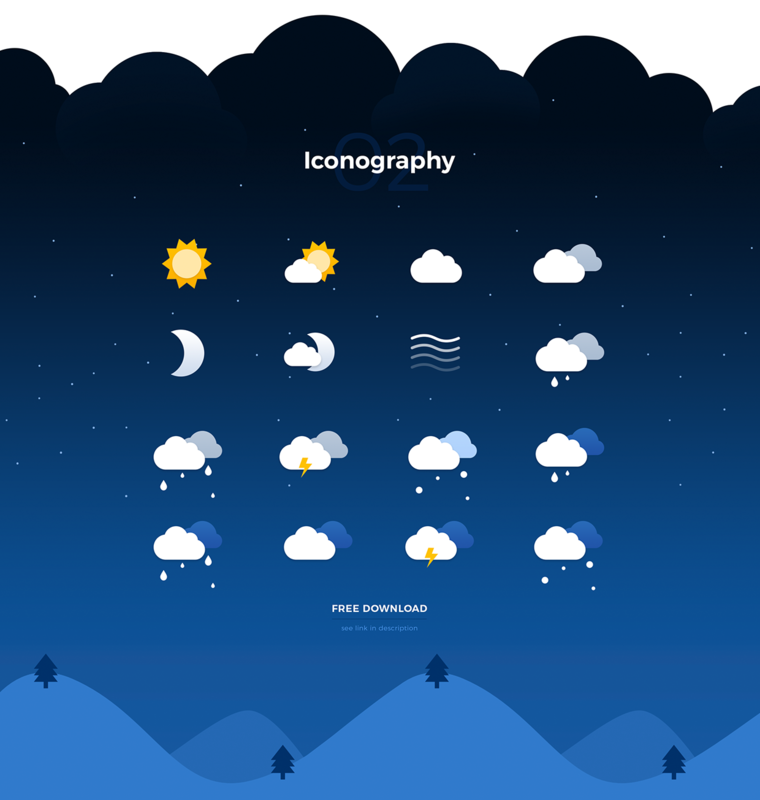 They also have some freebies like the weather icon set. 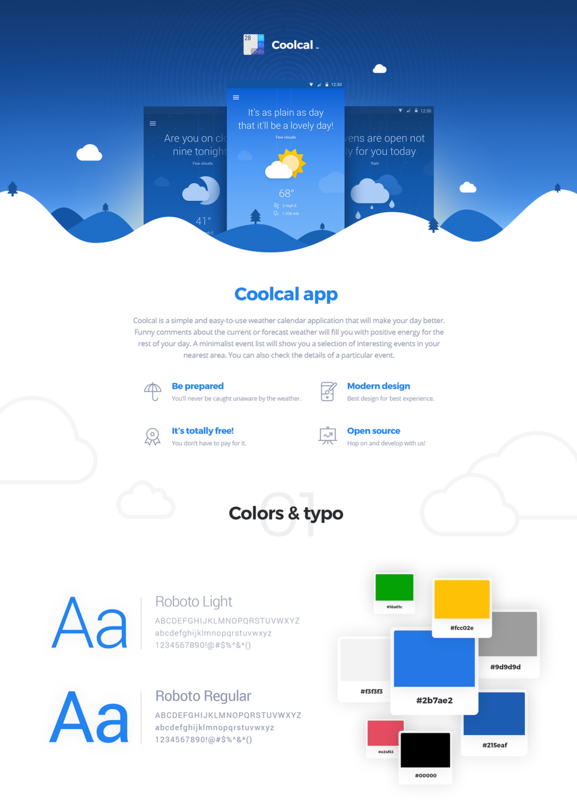 For more information check out their Behance profile.